In programming, iterators are the mechanisms that allow us to walk all the members of a collection without needing to know in advance how many of them compose such a collection; and for that we can find in Xojo the commands For Each… Next. 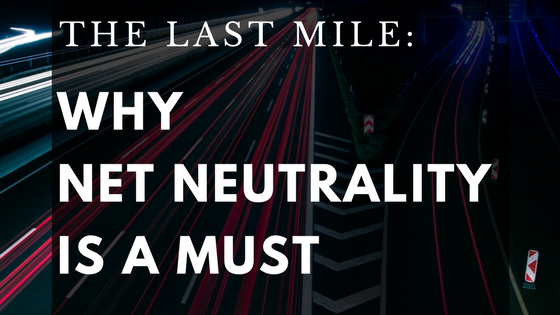 What are the main differences in comparison to the conventional For… Next? The first difference is that with For Each… Next we can’t assume that we are iterating the members of the collection in order, as it is the case when using the variable of the conventional For… Next as the Index in order to access a known member of the collection. The second difference is that the iterator will be invalid when the iterated elements are modified, or when we modify the amount of elements in the collection during the iteration process. By default in Xojo, there are a couple of collections that are iterable: the already mentioned Arrays and also Dictionaries and FolderItem.Children. Wouldn’t it be great to extend this feature so we can add this behaviour to our own classes making them more flexible? The key to making this happen is using the two Class Interfaces already included in Xojo: Iterator and Iterable. At XDC 2016 there was a lot of interest in Joe Ranieri’s Compiler session where he talked about compilers and LLVM. After talking with Joe we decided to put together a series of blog posts on compilers. These are at a high-level. None of these posts are going to teach you how to write a compiler. The goal of these posts is for you to have a basic understanding of the components of a compiler and how they all work together to create a native app. 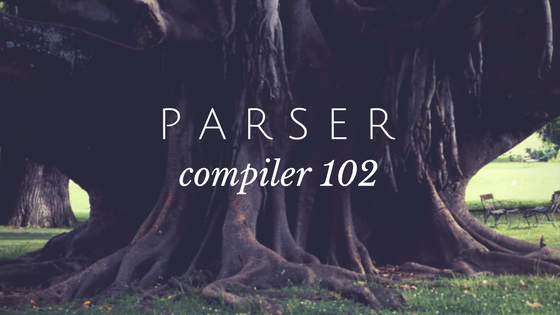 This is the second post in our ongoing series on compilers. 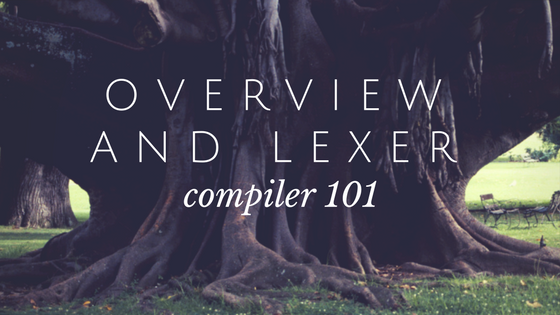 I recommend that you first read Compilers 101 – Overview and Lexer before continuing. 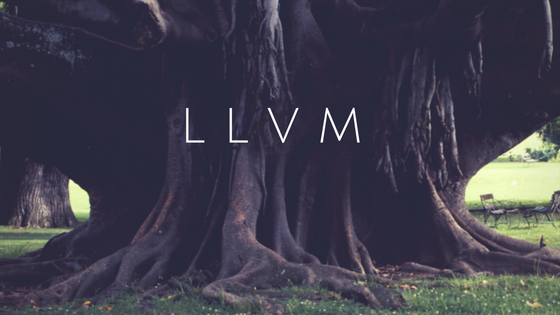 Some of the most recent features added to Xojo, including iOS, 64-bit apps, and Raspberry Pi have been made possible by LLVM. Read on to learn more about it.